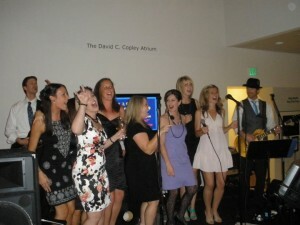 Why settle for the same old cheesy wedding DJ or cover band? We can help make your big day unforgettable (in a good way). Imagine the fun when grandma gets on stage with a live band and sings Janis Joplin. Or when the kids belt out their favorite Maroon 5. 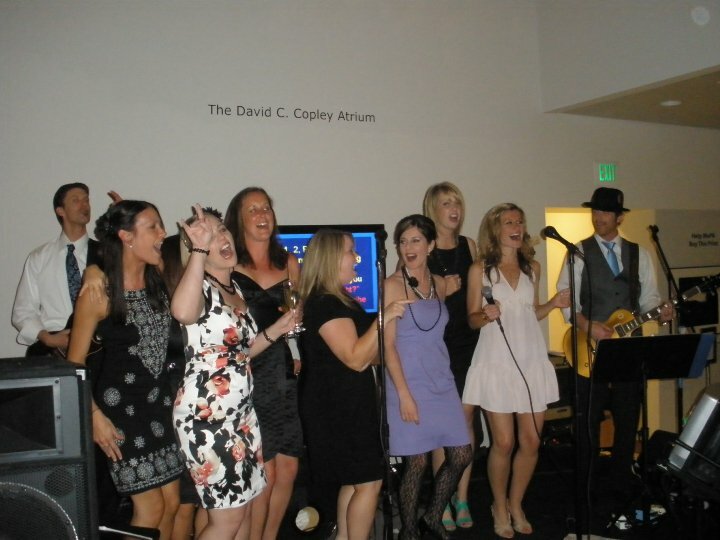 If you like karaoke, you’ll love Rock Out Karaoke for your wedding reception. Our song list spans seven decades of great music, and we’re happy to do double duty as a cover band to warm up the crowd. We can even bring our own DJ to play dance music between live band sets – the best of both worlds. Don’t settle for another lame wedding band or DJ. Give us a call first. Your guests will thank you.